Press Crt+ F to find your question easily. How to fill, How to Refill, How to use a refillable hookah pen, how to fill up a rechargeable hookah pen. 2. Plug in the charger whether into a USB socket or into the Wall, depending upon which charger you have and screw the battery into the charger (“righty tight, lefty loosey”) . 4. The battery can be turned on or off by rapidly pressing the button 5 times. The button will blink when the device is turned on. Please not your battery will also blink when it needs to be charged, for example if you are pressing on the button holding it down and it blinks, the battery needs charging. 1. When you hold down the button to produce vapor and the light simply blinks, your battery needs to be charged. 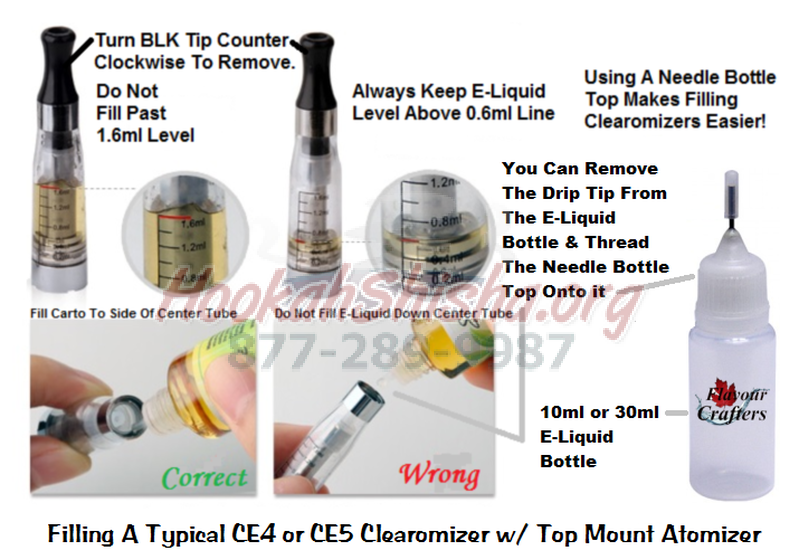 Unscrew the Clearomizer, screw the Battery into the Charging device, plug in the charging device and wait for the light on the charger to turn green. Q: Why does my rechargeable hookah pen light blink ? why does my vapor pen light keep blinking? why is my hookah pen light flashing? A: this indicates that your hookah pen must be charged. 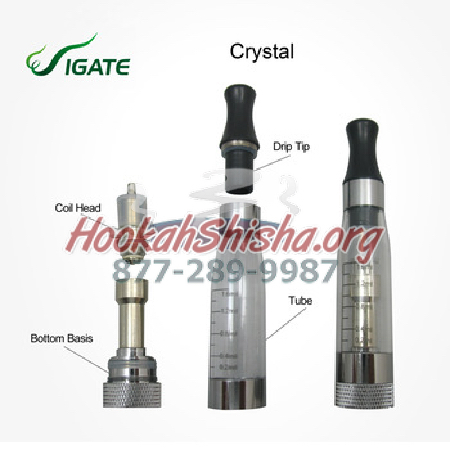 If it is a disposable hookah vapor pen it means the pen is finished and should be thrown away. A: Depending upon the size of the battery a full charge can take anywhere from 30 minutes to 4 hours. The light indicator on the charger will let you know when the electronic vapor pen has been fully charge, once the light turns green this means the pen has been fully charged. If the pen is still not working, make sure you have turned it on. 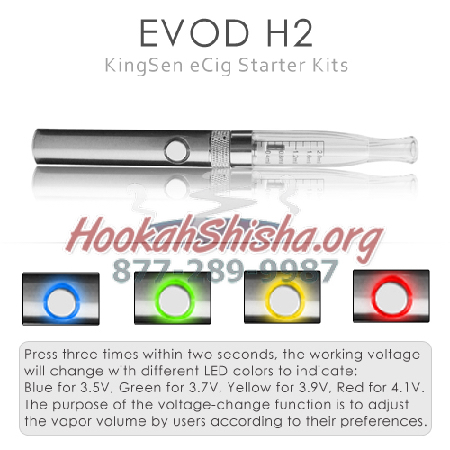 A: Most vapor pens under $50 have batteries which last approximately 300 lifetime charges. Vapor pens or mods above $50 with interchangeable batteries last based upon the brand, but average 500. Q: Why is my shisha pen hot? Why is my vape pen hot? A: The Vape pen warms up when being used when the battery is continually used in a short period of time. This is normal, although when continously pulling on the pen this may cause the wicks and coil to overheat and cause a burned taste to the vape.